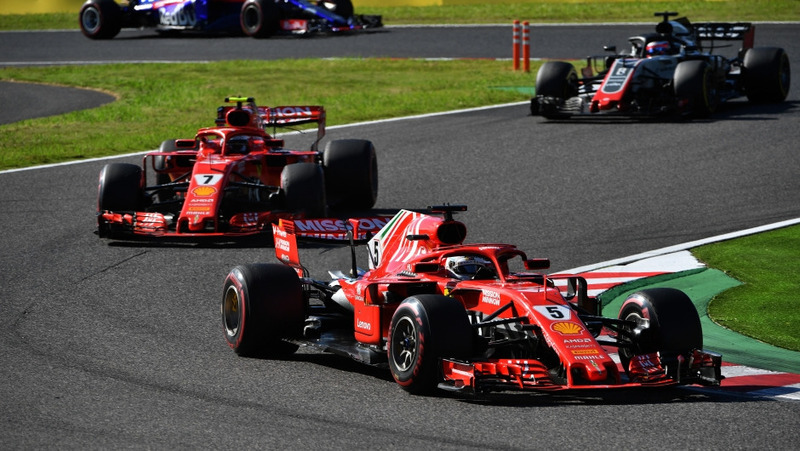 Sebastian Vettel secures the DHL Fastest Lap in the Japanese Grand Prix at Suzuka but loses even more ground to Lewis Hamilton in the battle for the World Championship title. Lewis Hamilton took another big step towards claiming his fifth World Championship title at the Japanese Grand Prix. The Mercedes driver comfortably won the race at Suzuka from his rival, Sebastian Vettel, who was unable to finish higher than sixth. Hamilton now has a lead of 67 points and could clinch the title at the next grand prix meeting in Austin. Vettel’s race weekend was a mess from start to finish. 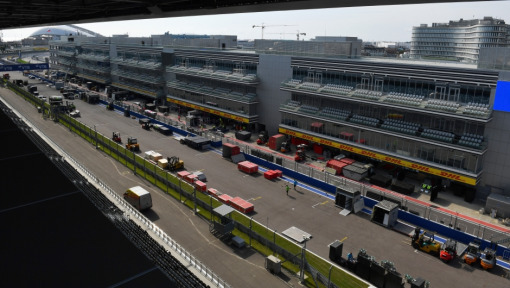 The German only qualified ninth on the grid after Ferrari took a gamble with tires in qualifying. Vettel moved up a few places in the early stages but spun off track in a collision with Max Verstappen, dropping to the rear of the field. Ferrari driver Vettel fought back but was unable to finish higher than sixth, thus probably ending his title aspirations once and for all this season. 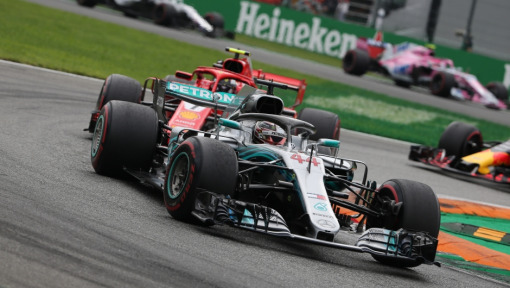 On the final lap, though, Vettel managed with a time of 1:32.318 to at least cheat Lewis Hamilton out of the DHL Fastest Lap, which was, however, only small consolation in view of the race outcome. "Races like this are a bit of a hand-over and we know it is difficult from where we are in the point standings, but we don't have much to lose. We have given everything so far and I believe there's still something we can learn and understand from the car. So we keep fighting and resisting and we'll see what the other races bring", Vettel said. Hamilton set the second-fastest lap with a time of 1:32.785, followed by his Mercedes team-mate Valtteri Bottas, who booked 1:33.110. 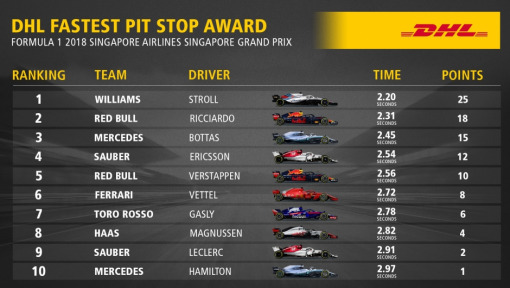 Fourth-best time went to Daniel Ricciardo. 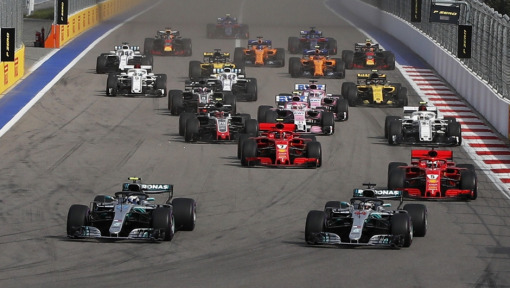 The Red Bull driver had started out way down the grid in only 15th place after technical problems in qualifying but took the checkered flag in fourth place after making a strong charge up the field. With his DHL Fastest Lap of 1:32.318, Sebastian Vettel was just eight tenths of a second off the lap record set by Kimi Räikkönen in 2005. However, Vettel’s time was the fastest posted ever since that race thirteen years ago. 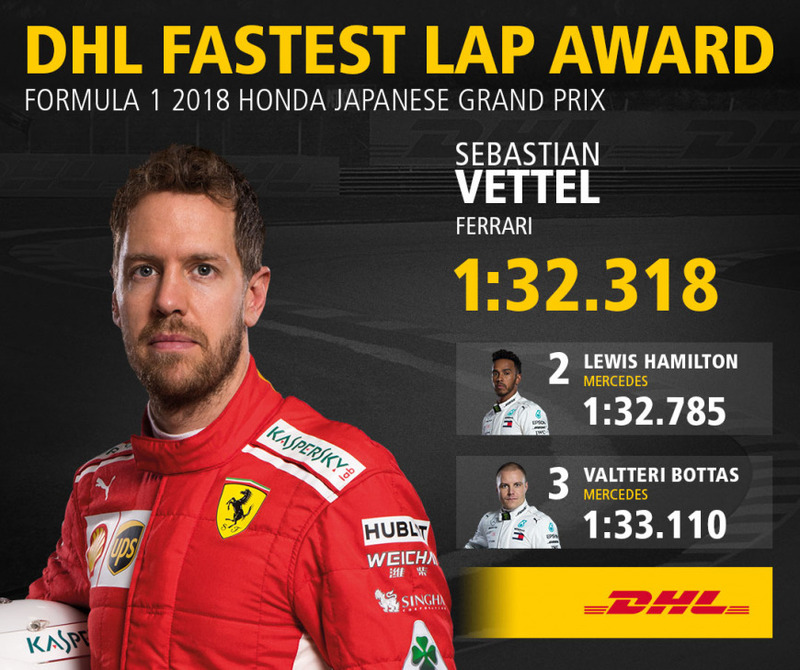 Valtteri Bottas secured the DHL Fastest Lap last year at Suzuka with a time of 1:33.144. This was Vettel’s 35th fastest lap of his career, putting the Ferrari driver in fifth place on the list of all-time greats for fastest laps. Michael Schumacher is the undisputed ‘king of the timesheets’ with 77 best times, followed by Kimi Räikkönen (46), Alain Prost (41) and Lewis Hamilton (40th)). 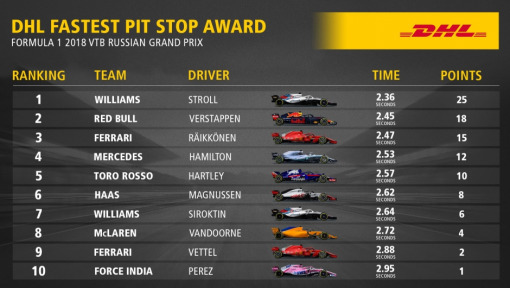 Mercedes driver Valtteri Bottas leads the overall standings of the DHL Fastest Lap Award with five best times, but Daniel Ricciardo is right behind him with four fastest laps. Sebastian Vettel, Max Verstappen and Lewis Hamilton have all posted two DHL Fastest Laps now while Kimi Räikkönen and Kevin Magnussen have set one each.